This product is available to rent! 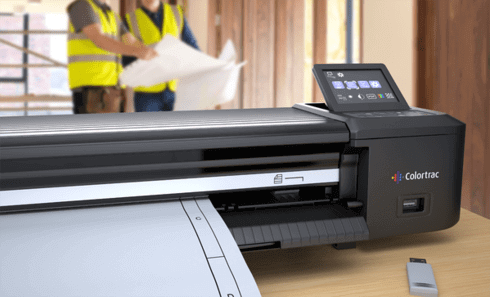 The HP Designjet Z5400 Postscript ePrinter brings a new bench mark to wide-format in-house printing with it's low price and extensive array of features. 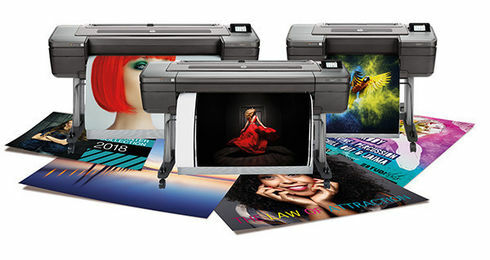 Featuring exceptional colour quality through HP Professional PANTONE® colour emulation & embedded Adobe® PostScript®/PDF3 further enhanced by automatic drop detection & intelligent masking helps ensure image quality and reduces both cleaning and waste along with driving the cost per print down. 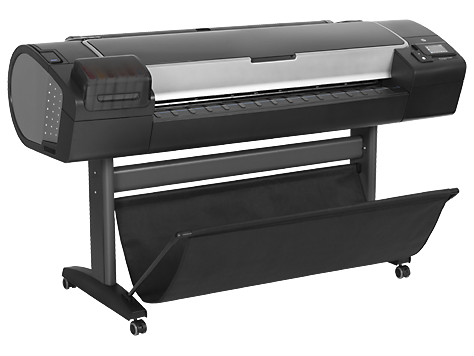 Suitable for an extensive range of applications from CAD Line drawings or plots, CAD renderings, GIS, Maps, Orthophotos, Graphics Design, Office Graphics, Posters, Photos, Digital fine art, Banners, Exhibition, event graphics, Light boxes - film, Point of sale/display. 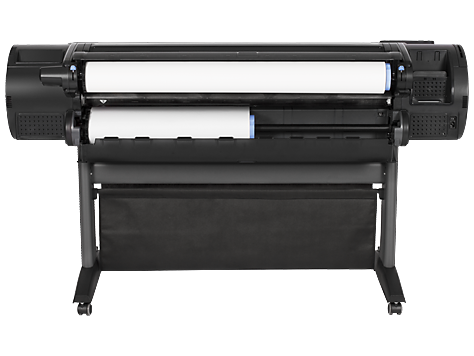 Featuring two online roll feeds you can improve your workflow by loading different media sizes or media types and when loaded with selected HP Photo-Medias the Designjet Z5400 delivers convenient borderless prints. 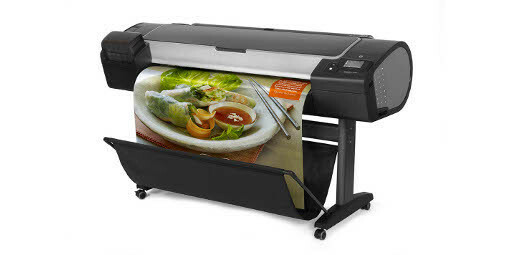 multi-roll & smart media switching. levels, firmware updates and more. 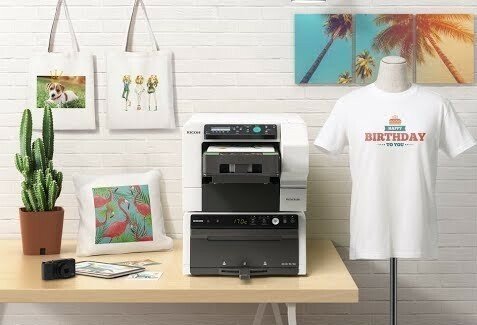 using HP Instant Printing PRO. and fast-drying HP Photo Inks. posters, line drawings and maps. shades of black HP Photo Inks. 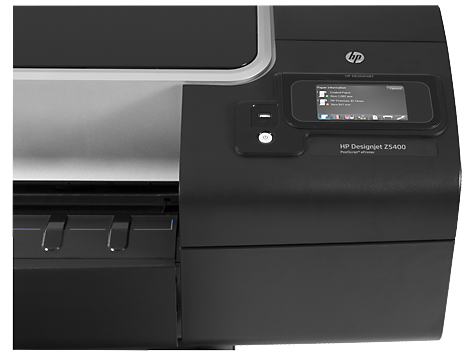 ● Simplify your operation with USB flash drive, email printing, , a colour touch screen, and print preview. and reduces cleaning and waste.